Ready to talk digital? Call 01873 852113 or complete the contact form below. We are a long established firm of chartered accountants and registered auditors. Our offices are based in Abergavenny but the services we provide are not restricted by location - we provide accountancy services to individuals, businesses and charitable organisations throughout the UK and abroad. 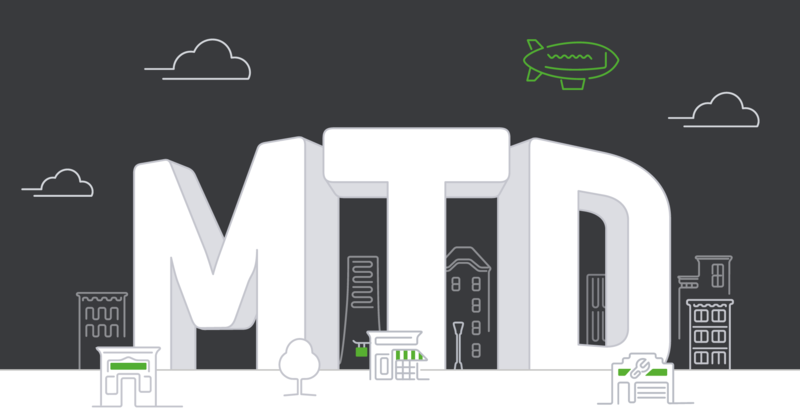 We can help with your transition to MTD. We can advise on everything you need to become MTD compliant, whether that’s planning for the switch-over, finding a suitable bridging software, upgrading your software or providing training, we’ll offer you peace of mind.